In order to improve the quality of telecom service in Nepal, NTA has announced of the implementation of new quality guidelines from Shravan 1, 2074. The quality guidelines had the provision to penalize the operators for degradation of the quality of service in voice, data, complain, service activation and more. Past four months, there is no progress so far in implementation of the guidelines/ bylaw. The most popular provision of “call drop compensation” in the bylaw is also not being refunded to the customers. As per the legal provision Telecom service quality bylaw, telecom operators need to provide the cost of the total pulse of a call made to their account, if the call drop happens due to the network issue. It requires that the refund be provided to the subscribers balance automatically. And they shall inform of the refund in some way to the subscribers. As known, the telecom operators cannot implement it with their existing system. According to NTA, the directives were sent to all of the telecom operators. But citing the practicality of such provision, the telecom operators have asked the regulator to look upon and amend it. As the regulator firmly believes the provision will help them to enhance the call quality, they are not willing to edit the bylaw without any implementation. What telecom operators have to say on this quality guideline? It seems all of the telecom operators are of the same view for this quality guideline. They say they are positive of all of the other provisions. But they hesitate for the call drop compensation due to following reasons. There is no mechanism to know the reasons for call drop including the network side problems. 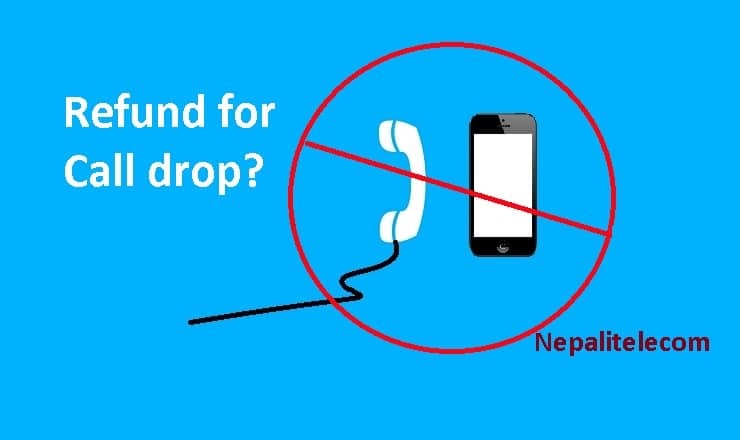 As mobile handsets and people’s movement to no coverage zone may also contribute to the call drop. The current billing system of telecom operators cannot implement automatic compensation. As they need to analyze the call detail information for the reason behind the drop. There are several features in the bylaw other than the call drop compensation. Other features are about meeting call sucess rate, network availability or coverage, network down time, call connection time e.t.c. Read our earlier post about the telecom quality guideline for more details. The bylaw is so strict that the regulator can charge up to 5 lakh for an instance. They can even cancel their license for not meeting quality and performance in several instances. Way out for the telecom quality guideline!! It seems there is no any better alternative than to implement agreed provisions and give some time to operators for call drop compensation. At least, the quality of service will start to be regulated with the implementation of the long awaited quality bylaw. Other than to keep the bylaw in limbo, someone shall break the ice as sooner or later the operators have to implement it. We hope it will happen soon for the betterment of telecom industry. PUBG game banned in Nepal: NTA asks Telcos, ISP to block the game. 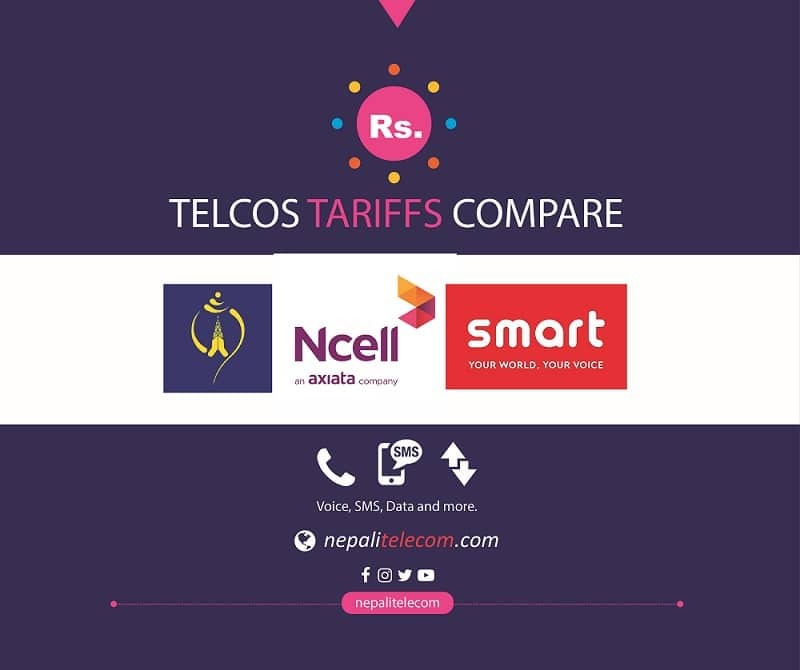 Prepaid vs Postpaid SIM; which one to choose or prefer?